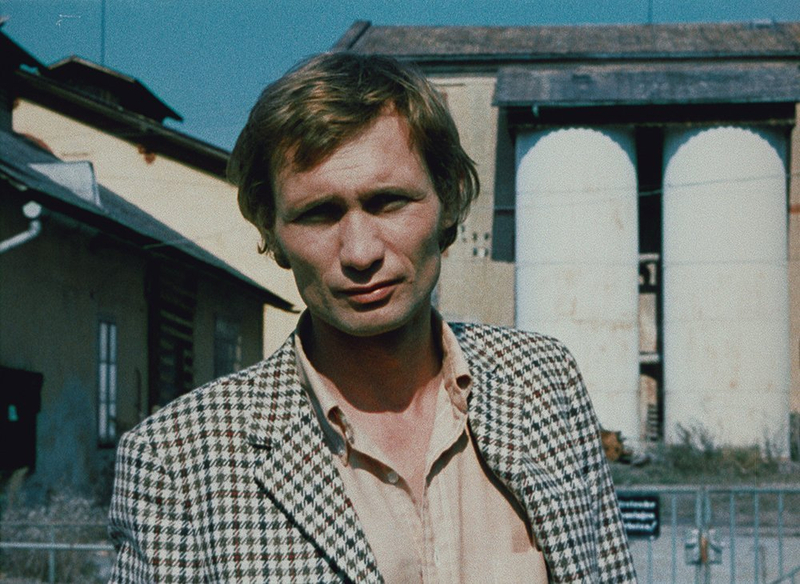 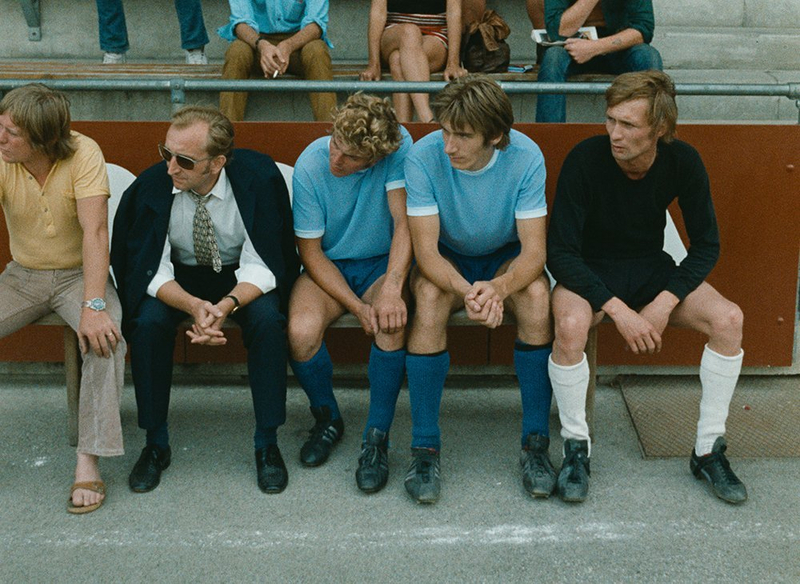 Making his directorial debut, the great German auteur Wim Wenders also co-wote this drama based on the novel by Peter Handke. 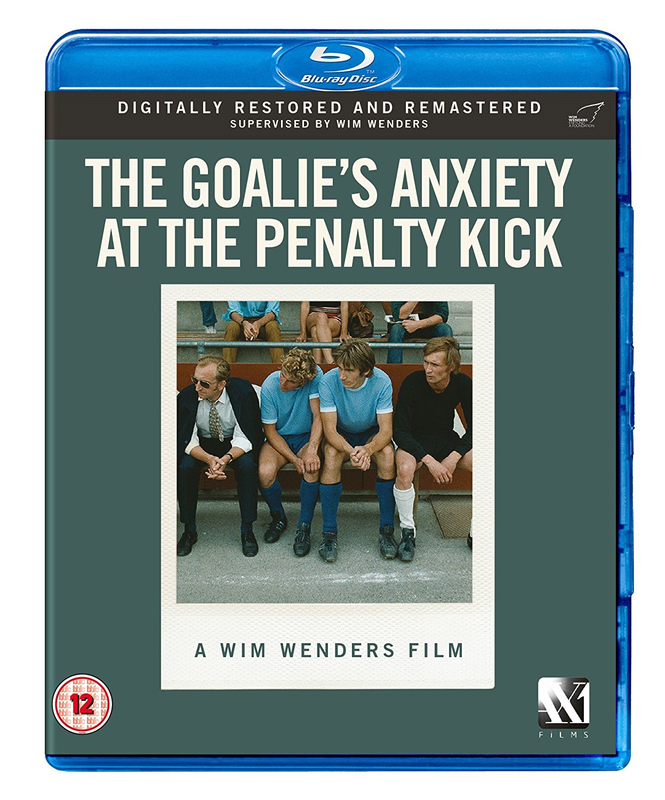 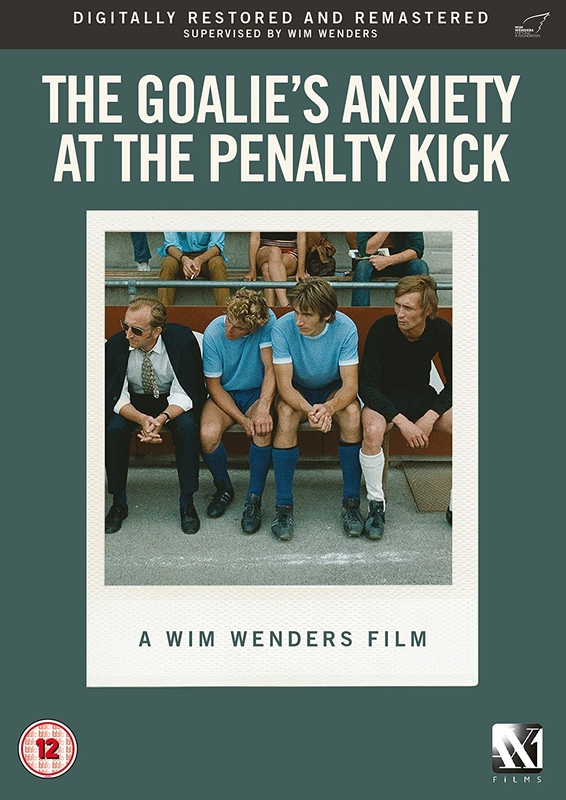 An inexplicable chain of events is set in motion when a goalkeeper (Arthur Brauss) storms off the pitch after letting in an easy goal and being sent off for dissent. 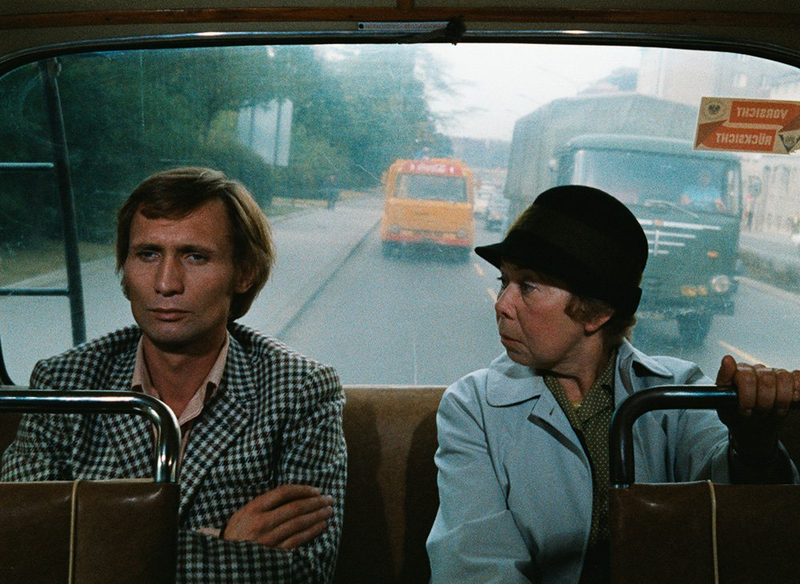 Picking up a woman in a cinema, he takes her back to his hotel and impulsively strangles her, then takes a bus to a village where he tries to find an old girlfriend. 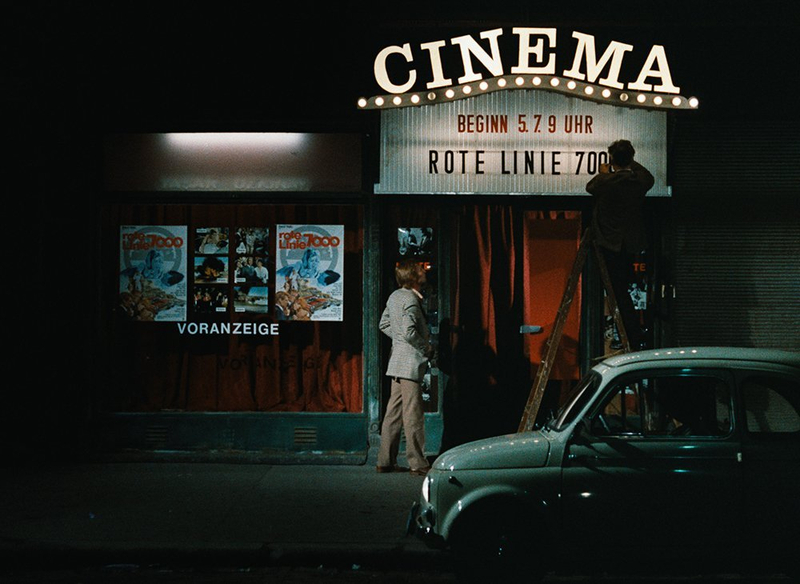 All the while, the police close in.